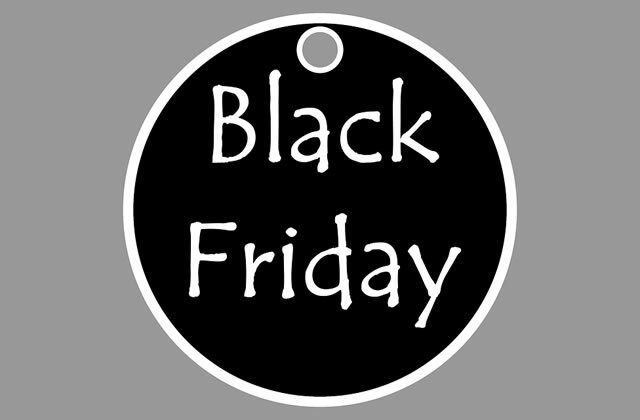 Have you ever wondered about Black Friday? How it go for 2017? Was it better than 2016? Here are some interesting facts about this big day after Thanksgiving.